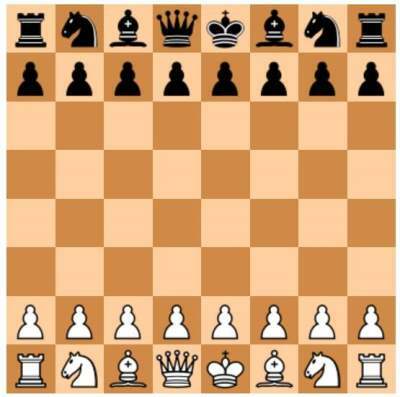 Here you can play chess against computer online vs various chess programs to get practical chess experience. 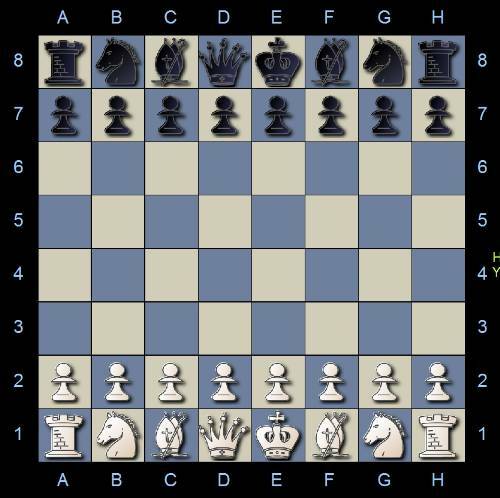 If you are a beginner in chess play free chess games and learn how to place the chess pieces correctly onto the right squares. You should have mastered the basic chess moves. If you haven't, then go ahead and learn. After that you definately should learn chess tactics and chess strategy to understand plans and chess ideas. This chess program is the strongest on the net. Keep in mind that online chess programs that are presented here can never match the quality and playing strength of commercially available PC chess software that is used by chess players all over the world. 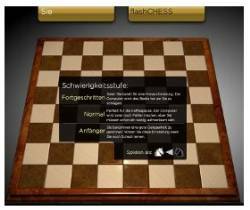 The day will come when you are ready for top chess software, but for now, get a taste about chess and play versus the chess programs on this page. If you can beat one, then play against others which are stronger. If you keep losing then learn chess strategy to get better. Get this! Just playing chess alone does not help you to get much better. You have to study UNIQUE Chess Teaching Videos created by a Chess Grandmaster to improve your chess quickly. This chess program is great. It loads fast and it makes good chess moves. You will like it! 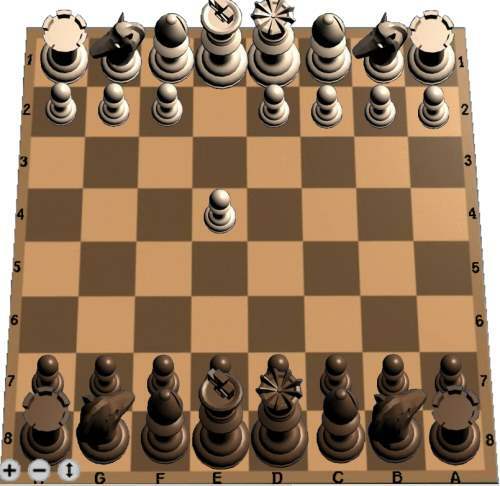 The author of this chess program is Stéphane N.B. Nguyen in France. 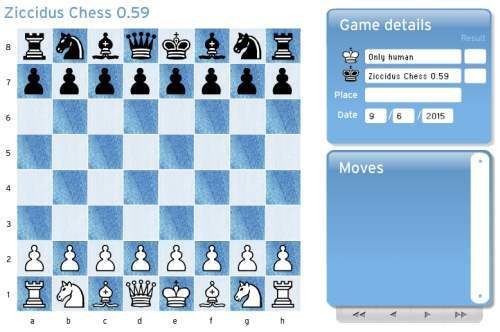 Play Chess Flash Game - Click here! 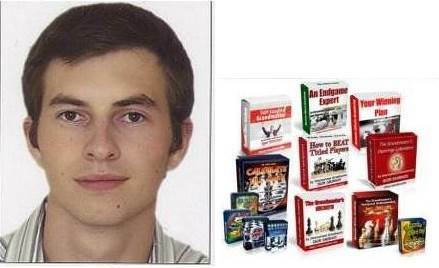 Download UNIQUE Chess Teaching Videos created by Grandmaster Smirnov - Click here! This is a nice and strong flash chess program. You can play it in a big window. This 3D chess program is the EASIEST to beat. 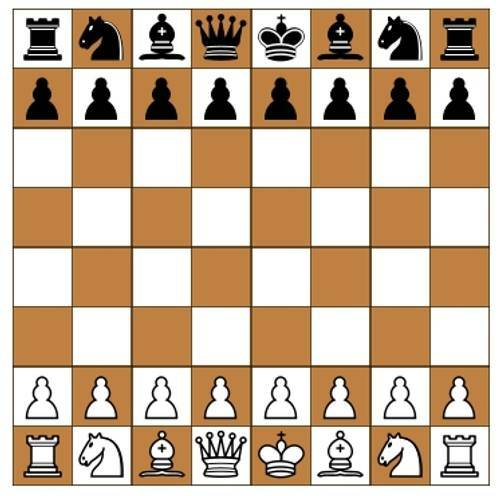 If you have no clue about chess, you should start here. If you are able to beat it then move up to stronger programs. But I think it will take some weeks or even months until you have required the chess knowledge to win against this program. However, I wish you good luck. 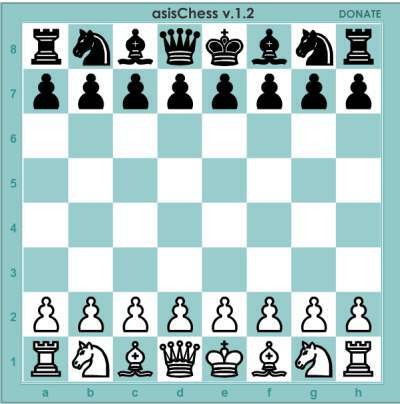 This chess program is very nice. I don't think that you can beat it. It is very suitable for learning chess notation as it shows all chess moves in a window on the right hand side.